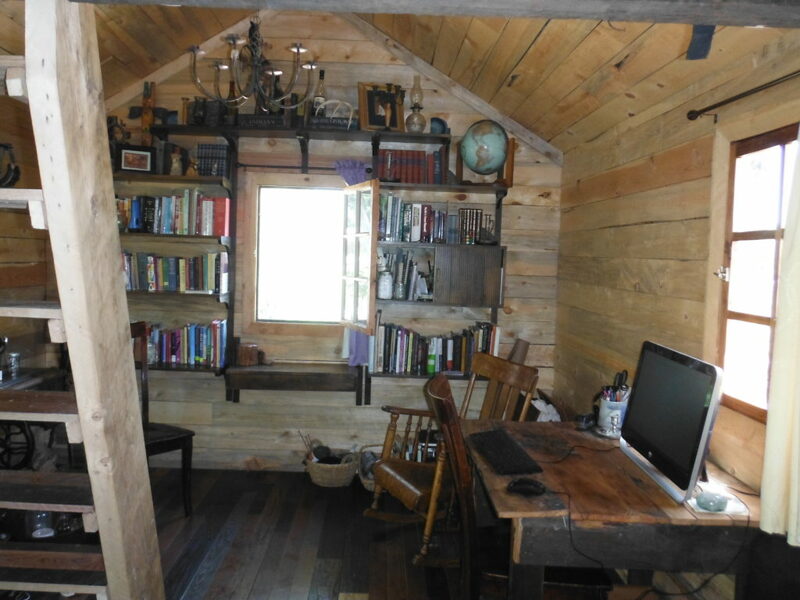 Reclaimed barn wood framing and exterior siding. Interior siding is hand planed, Colorado beetle kill pine. Insulated with locally raised sheep wool, providing excellent fire protection and sound proofing. 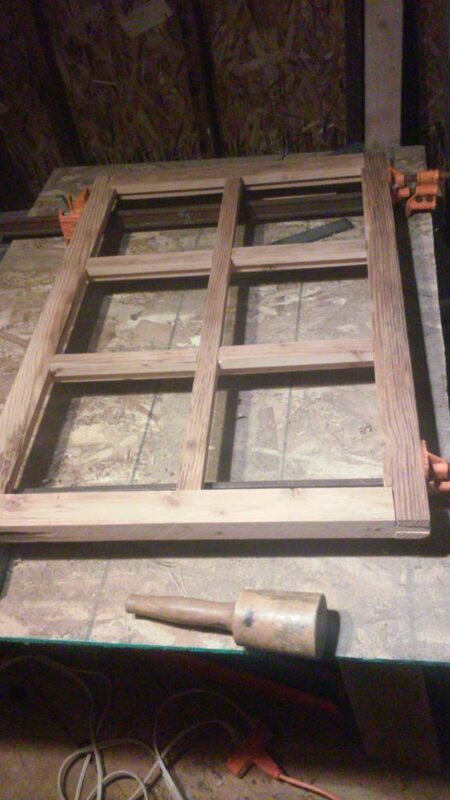 Hand crafted mortise and tenon, reclaimed barn wood windows. 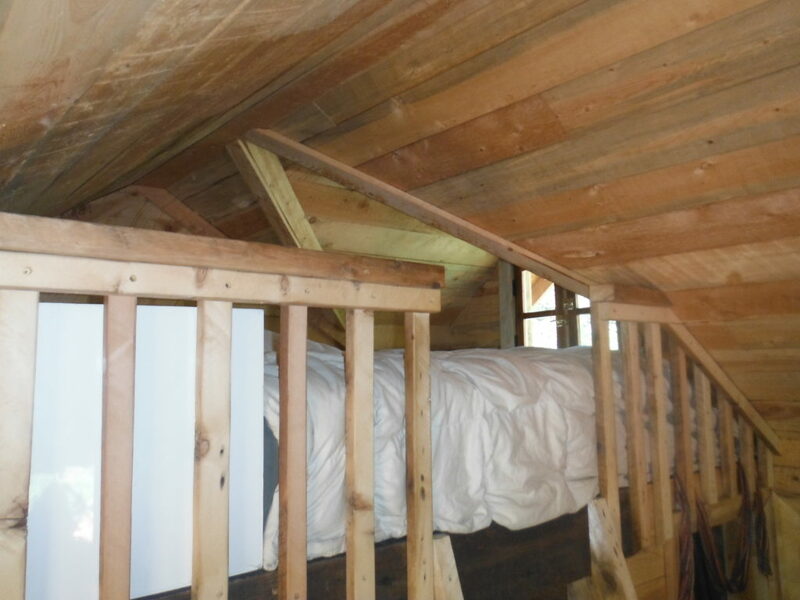 Sleeping loft that fits a queen size bed or a great place for storage. A full size 10’x 12′ bedroom with a large closet. Kitchen with sink, cabinets, refrigerator and stove. 3/4 bath (shower and composting toilet). Moving cost is included up to 200 miles.